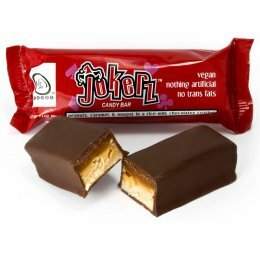 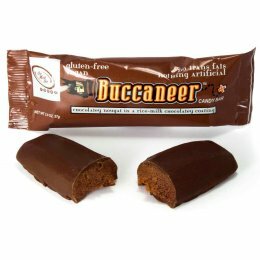 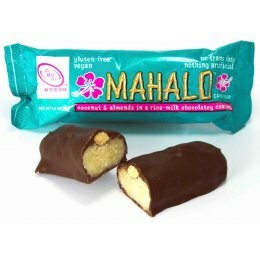 Go Max Go are an American based brand who create delicious vegan alternatives to your favourite mainstream chocolate bars. 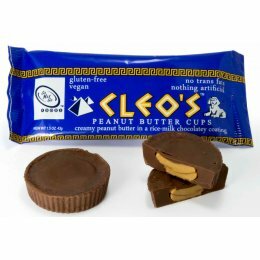 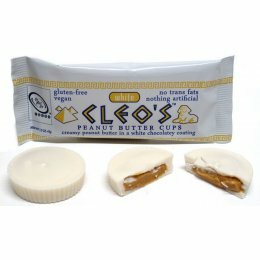 Their recipes are completely dairy free and made with ethically sourced ingredients including fair trade cocoa and palm oil from a company that is committed to ethical production and a charter member of the Palm Oil Innovation Group. 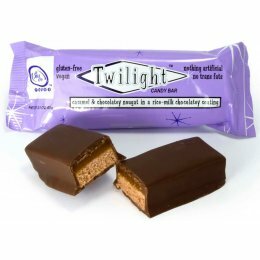 The great tasting dairy free chocolate bars from Go Max Go are made with natural ingredients, free from GMOs, corn syrup or artificial ingredients.